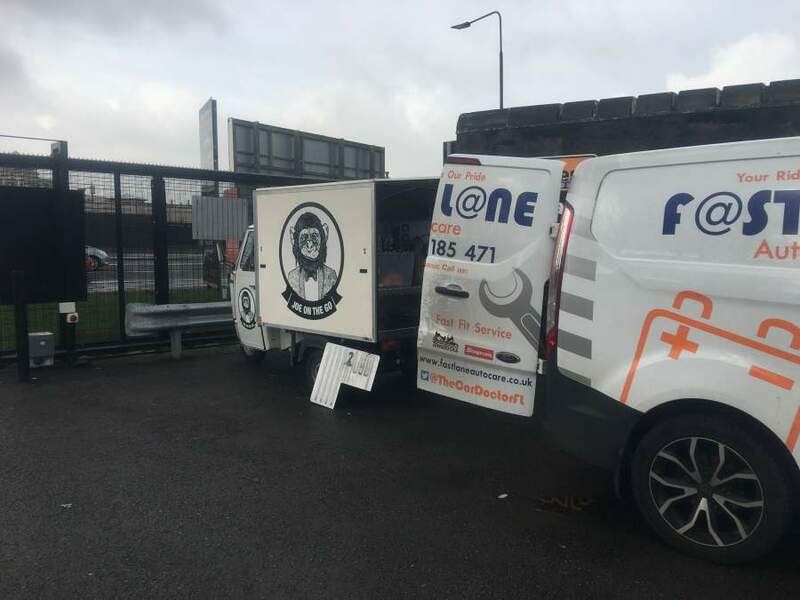 Now as one of the largest Tuk Tuk repair agents in the North West we are a well-recognised agent within the Tuk Tuk community regularly keeping businesses that use Tuk Tuk vehicles as a business base on the road, regardless of the business size private or corporate we are on hand to help. We have been maintaining and working with business owners of Tuk Tuk vehicles for years, we know them inside out which means we can offer a speedy repair and know the quickest ways to source any parts that may be needed for your Tuk Tuk. 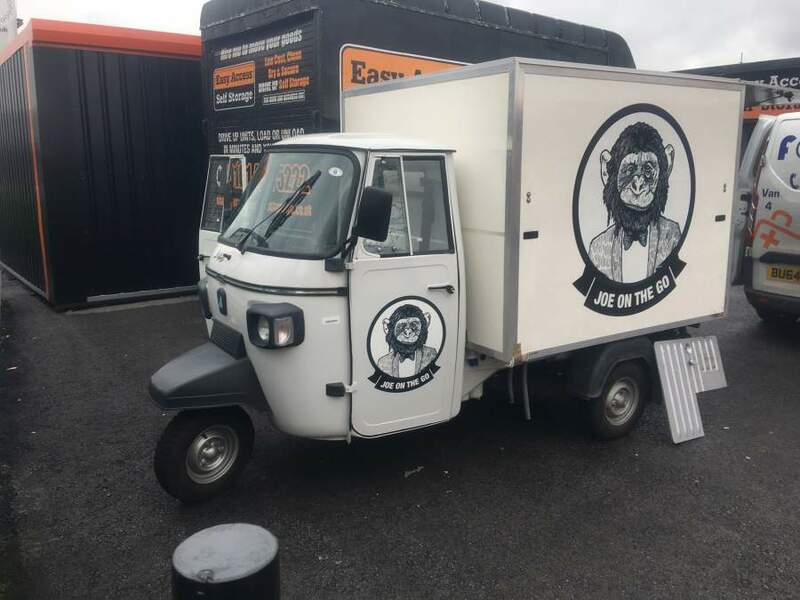 We also found that generally, Tuk Tuk is a great way to start off a new business they are quirky and great to use after setting up a great number of Tuk Tuk's for a great number of our customers over the years we know the best most versatile way these vehicles can work for you.